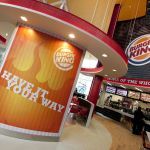 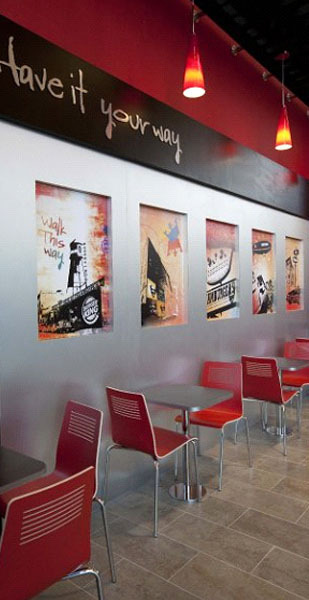 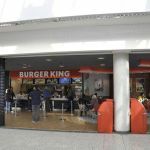 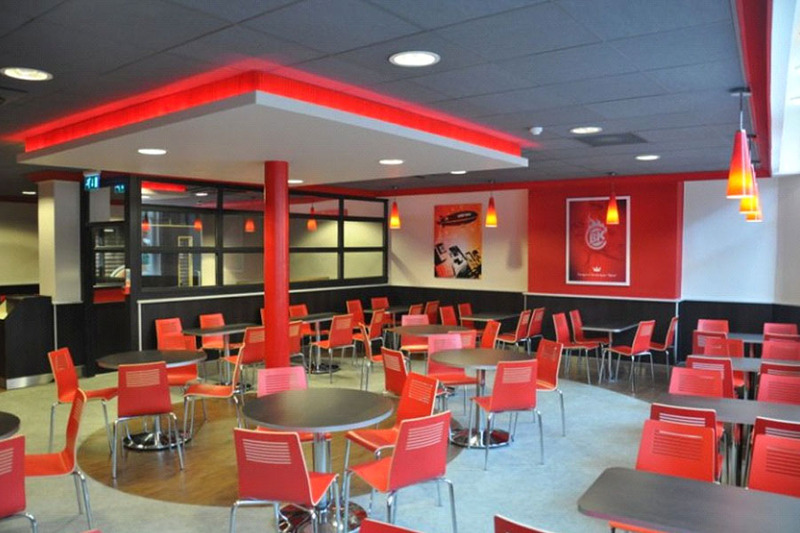 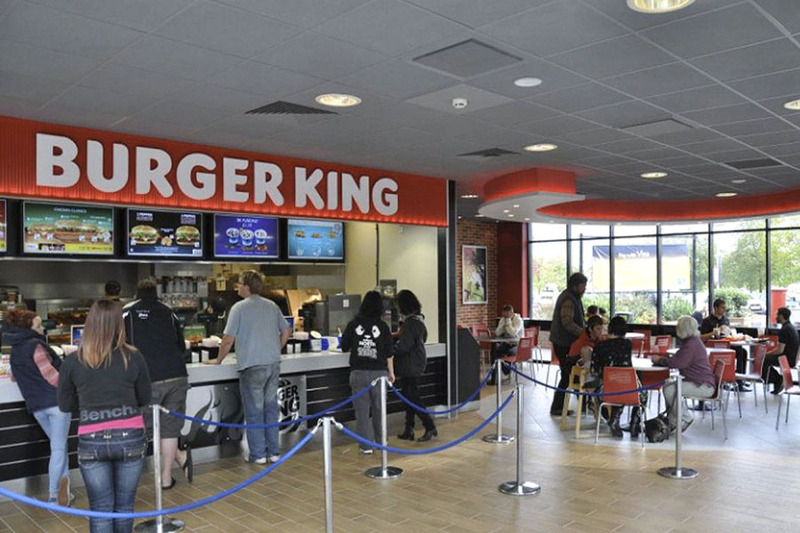 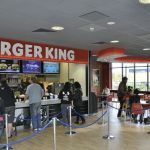 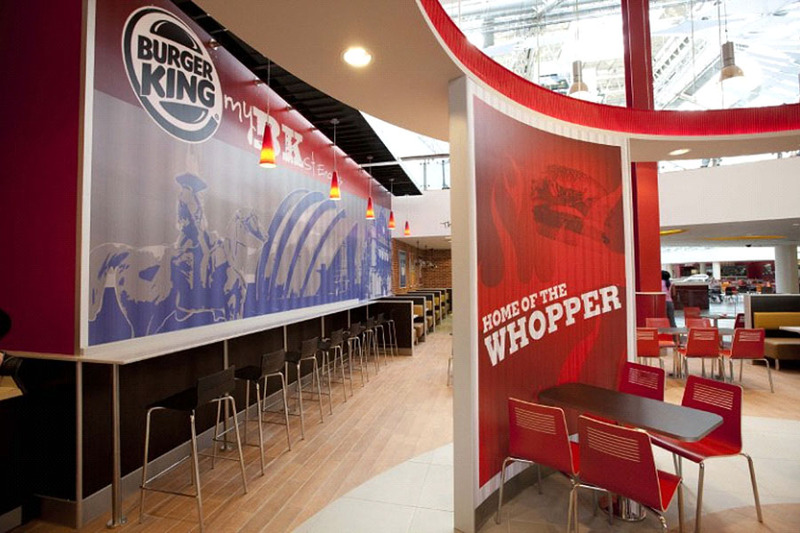 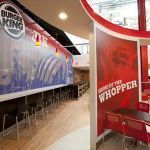 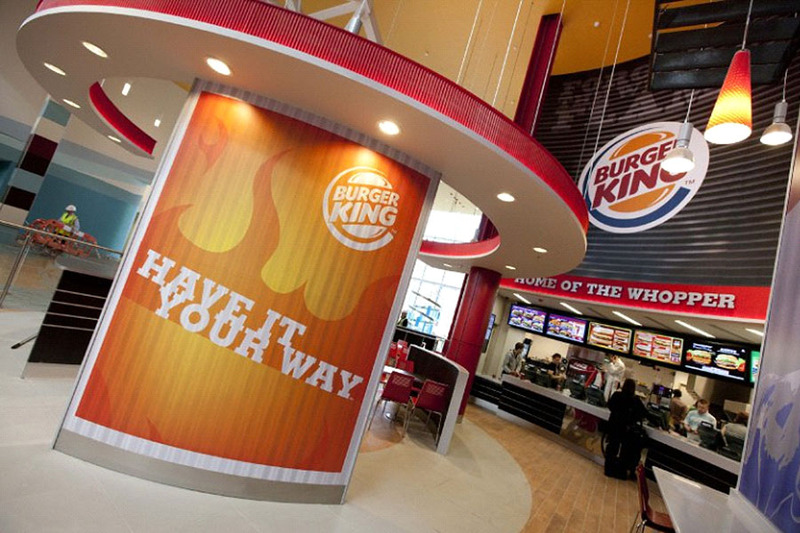 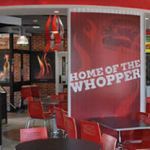 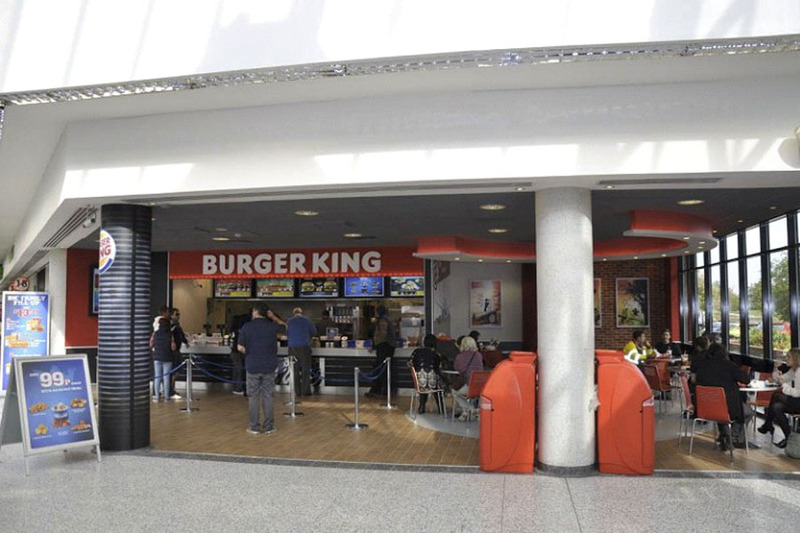 Burger King is currently undertaking a nationwide rollout programme to remodel their restaurants both internally and externally. 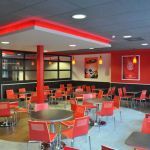 We have been contracted to carry out various remodels including sites at Neath, The Galleries Bristol, Liverpool Lime Street, Talke, Oxford Cornmarket, Haggerston Castle, Hove and Brighton. 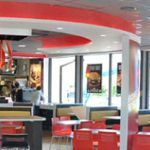 The contracts vary from site to site to include the installation of ceramic floor and wall tiles, safety vinyl, entrance mattings and nosings.